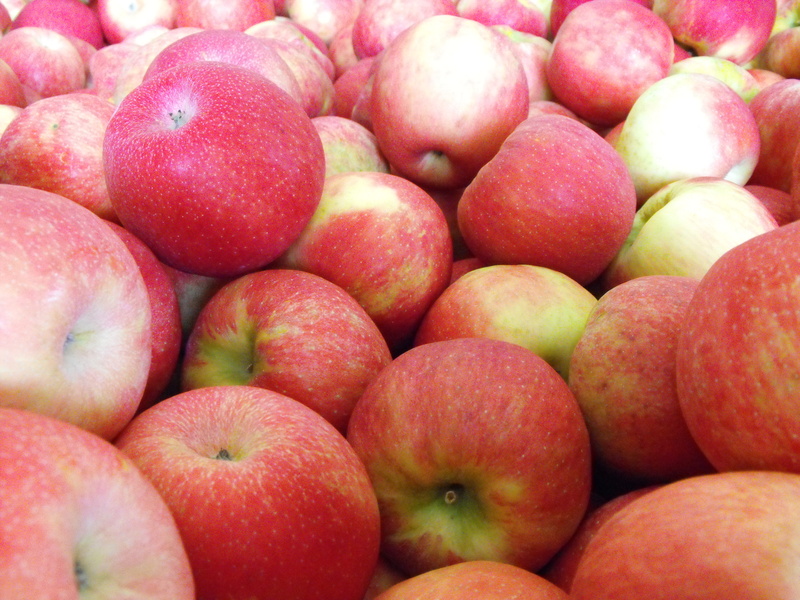 Edgewood Orchards has been producing quality fruit and fruit products since 1930. 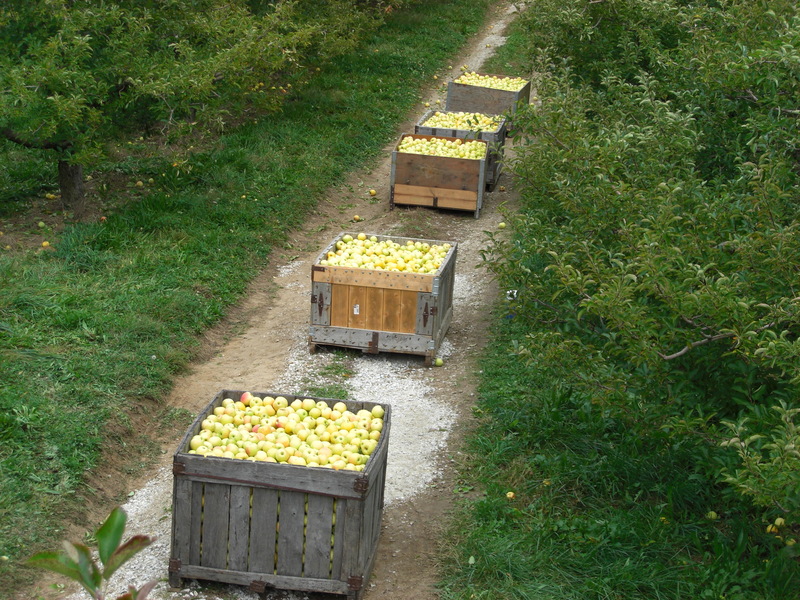 Edgewood grows 12 varieties of apples and produces quality apple cider. 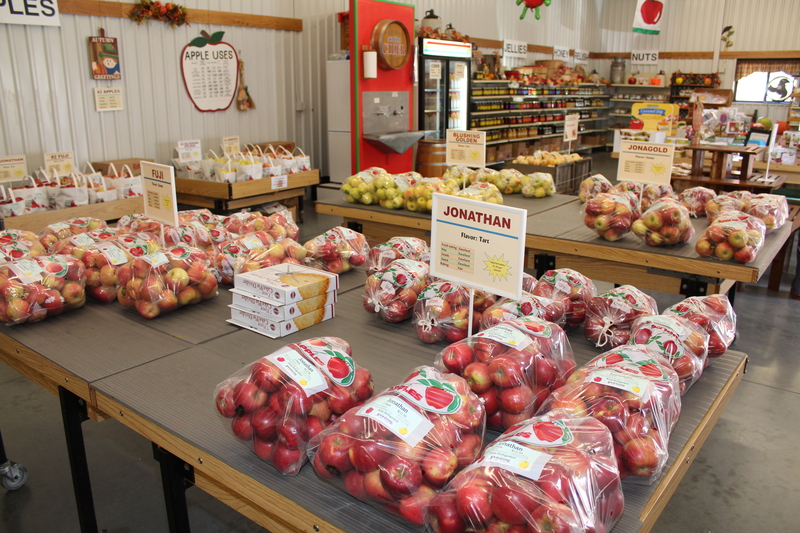 You will also find in our store candy, apple butter, apple pies, jams, pumpkins, squash, gourds, honey and nuts.